Boost your TEFL qualification by adding two teaching resources to your TEFL training. 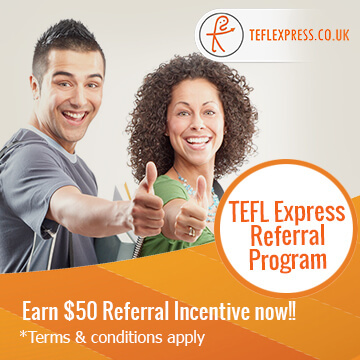 You’ll study 6 course modules and gain our most comprehensive TEFL Essentials qualification. Equip yourself fully for teaching English abroad with the skills, confidence and knowledge required. 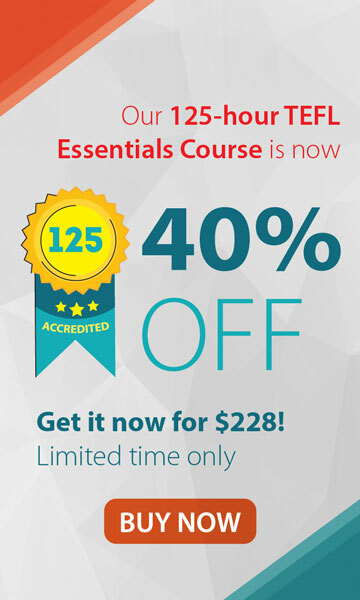 You’ll cover everything you need to know during this course and feel ready for a teaching adventure on completion. At the end of each unit you’ll watch real classroom footage of our teachers and students in action. They’ll give you a flavour of what life in the classroom is really like and the best practices of how to teach English. To make sure you put your best foot forward we’ve included the 30 Ready to Roll Classroom Activities and TEFL Job Hunter’s Guide in this training package. From the minute you complete your course you’ll be classroom ready and know all the insider tips about how to get hired for your dream job! 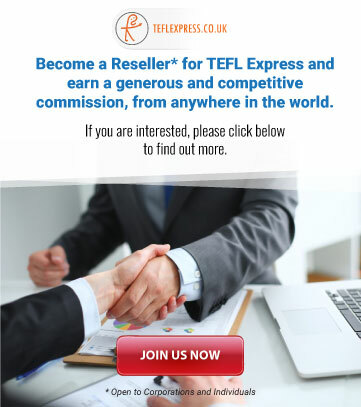 Receive two teaching resources to help you make your way in the TEFL job market and so that you have ready to roll activities for your first lesson.